Toptas family is an ordinary Turkish family living in Trabzon (the city in the northern Turkey – Black Sea region). The life of Toptas family changes dramatically when the head of the family dies. 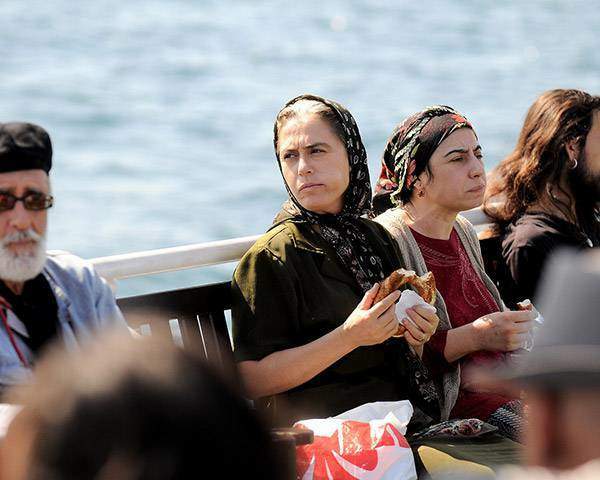 Meryem (Nazan Kesal) is the mother of the 6 children who sacrifices her own life for the sake of her family. 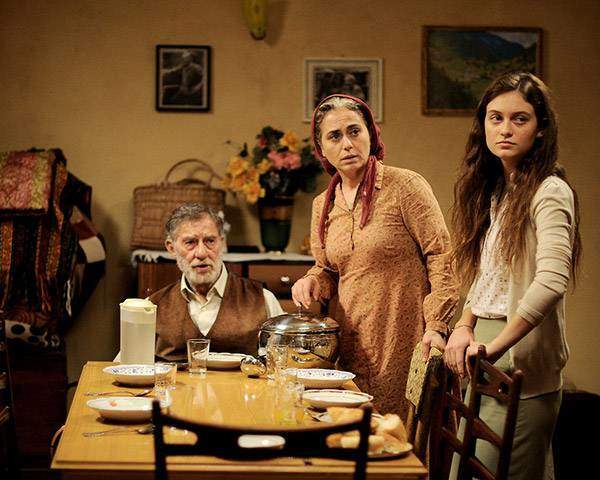 When Meryem loses her husband, she is left alone with five sons, a daughter and her 80 year-old father-in-law. 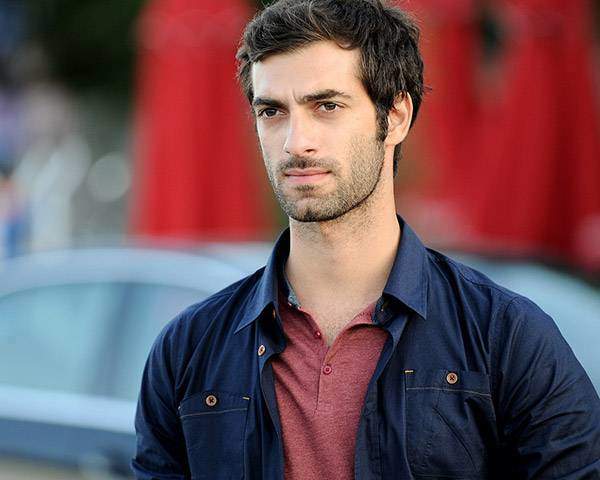 Ismail (Tugay Mercan) is the eldest son of the family who is 25 years old and lives in Istanbul for almost 2 years. He gets used to living in Istanbul by himself apart from his family. Irfan (Ilker Kaleli) is the second eldest son of the family who is 23 years old. He is easy-going, careless and aims to be a successful soccer player. He has been playing soccer in a local team in Trabzon and dreams to be a part of a big soccer team. Kadir (Nik Xhelilaj) is the third eldest son of the family who is 22 years old. He is so hardworking, mature and responsible. Seher (Elifcan Ongurlar) is the only daughter of the family who is 18 years old. Seher finishes the high school and successfully passes the national university exam and becomes eligible to attend the university in Istanbul. Sadik (Taner Olmez) is the fourth eldest son of the family who is 16 years old. Sadik does not want to go to the school and likes listening to music. Hakan (Ihsan Berk Aydin) is the youngest son of the family who is 8 years old and goes to primary school. 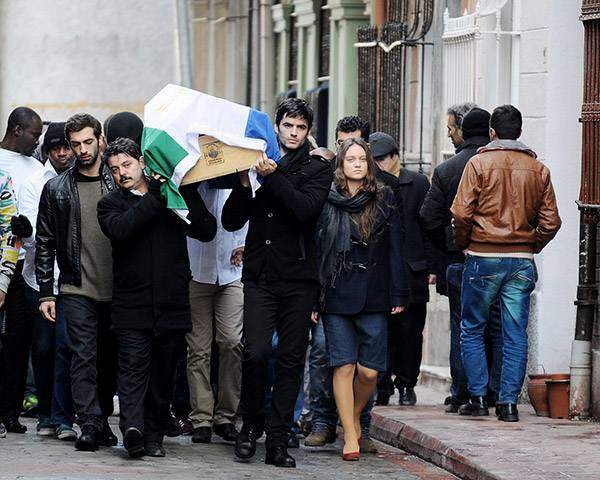 After the death of the family head, Toptas family decides to migrate to Istanbul. Ismail who has been living in Istanbul settles his family into an apartment in a slummy part of Istanbul. In this slummy district of Istanbul, Toptas family starts to live in a big building where 6 inhabitants try to cling to life. The people in this neighborhood have to give up their hopes and dreams just to stay alive in the metropolis. The life in this big city is both difficult and expensive. Kadir starts to work in a dry cleaner in order to support his family. He meets Zehra (Cansu Tosun) who also works at the same dry cleaner and lives in the same building. Irfan continues to behave irresponsibly and wants to follow his dreams. He starts to develop some feelings towards a young woman Aysel (Gokce Bahadir) who lives upstairs and works as a prostitute. Irfan manages to show his talent to one of the well-known soccer team clubs with the help of Aysel. However, he understands that nothing is as easy as expected. Meryem, on the other hand, tries to do her best in order to portray a strong woman figure at the family. While she is trying to adjust her new life in Istanbul, she does not want to reflect her problems. She even works as a dishwasher at the restaurant in order to support her family. In Lost City (Kayip Sehir) tv series story, you will explore the story of a Toptas family who migrates to Istanbul and starts to live in a slummy part of Istanbul. Lost City (Kayip Sehir) tells the story of the human tragedies caused by poverty and discrimination. Will Irfan manage to become a successful soccer player? Will Meryem and her family manage to survive in this big city which is so different than their hometown? Will Kadir adjust his new life in Istanbul? Will Seher continue to go to the university or start to work in order to support her family? Will Aysel and Irfan love each other without considering other people’s opinion?